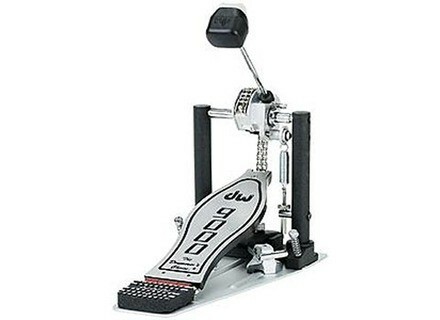 9000, Single Bass Drum Pedal from DW Drums. I use it for a little over three years and I do not change it for anything. 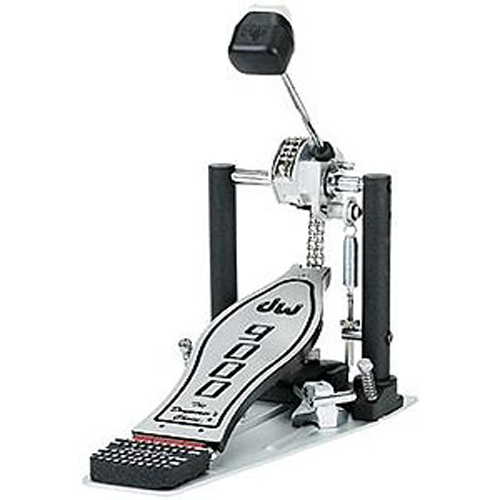 I tried some prs everything is done in high-end but the DW 9000 is well above the lot: subtle, fine, Ractive, powerful when needed, prcise, fast solid, with a good double chain drive. Many are a bit rglages Drout. So, I kept the original rglages that suit me perfectly. A Sonor Designer 18 ", a good jazz sound intelligent. It's expensive, sure, but it's so good!